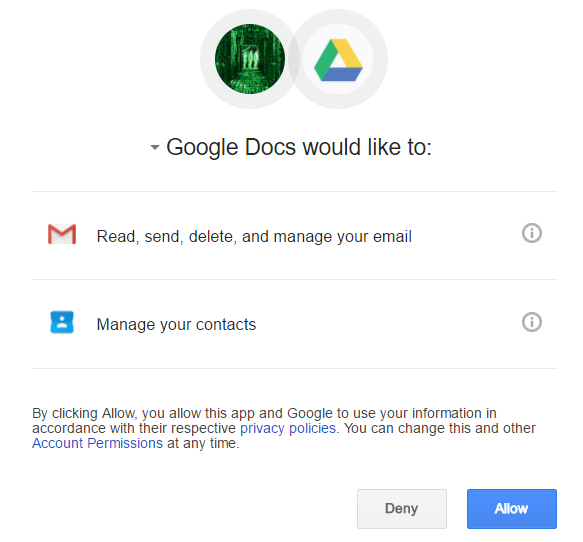 InfoSec Handlers Diary Blog - OAUTH phishing against Google Docs ? beware! SANS ISC: InfoSec Handlers Diary Blog - OAUTH phishing against Google Docs ? beware!